My gosh, Gene Yang really is a super fan of the show and the Avatar universe because he totally understands what the fans want. He gives us a satisfying storyline, complete with a cohesive theme of sibling and parent-child relationships, to a long unsolved mystery from the 2005-2008 TV show of one of the beloved characters. (What am I saying, ALL the main characters are beloved! The show was that amazing.) 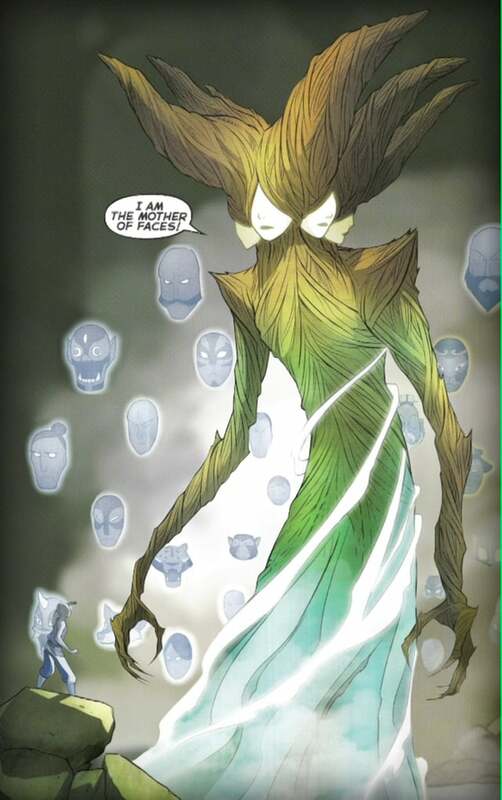 And he gives us new magical beings and great world elements: the Mother of Faces is such a cool creation. 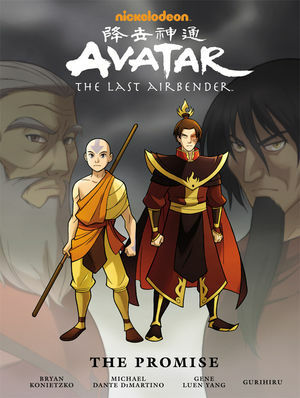 Her backstory, tied with Zuko’s mom’s personal history, fits into the Avatar universe seamlessly! Whenever I watch the show, I am always impressed by how well the show creators did their homework. Every time Chinese writing appears on screen, it is accurate, legible, and usually in perfect and artistic calligraphic form. 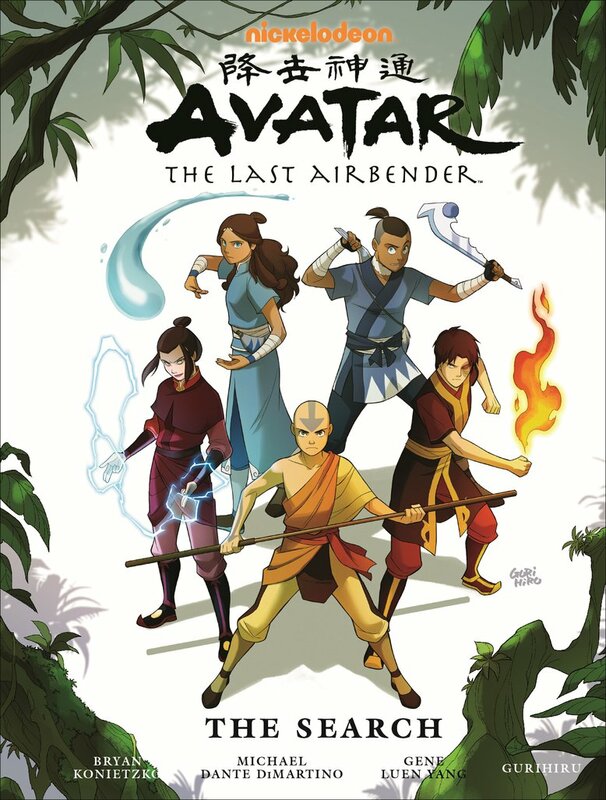 Dark Horse (the publisher for the GN extensions) did the same: the letter that Zuko’s mom wrote and that we get to read on the background art is in the formal, literary style befitting the imagined time period (China/Asia a few hundred years ago?) 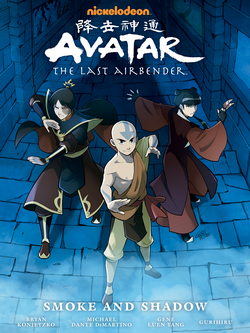 And now I am reading the third extended story: Avatar, the Last Airbender: The Rift. 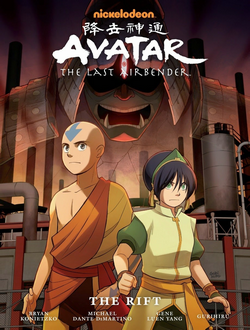 It’s all about Toph Beifong (my personal favorite character in the show…) and will apparently bridge her story from the 2005 show to the recent Legend of Korra. Two more volumes to go and another post to follow.